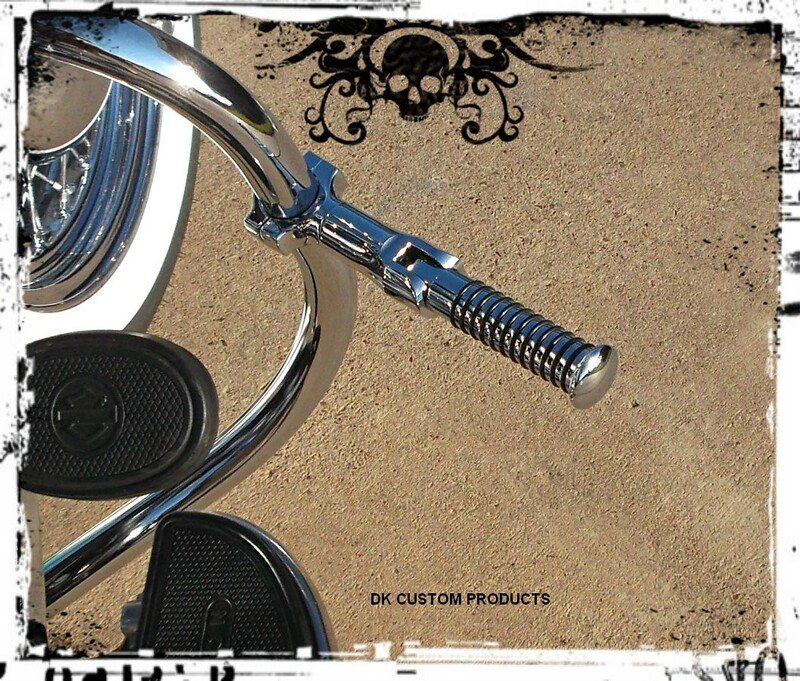 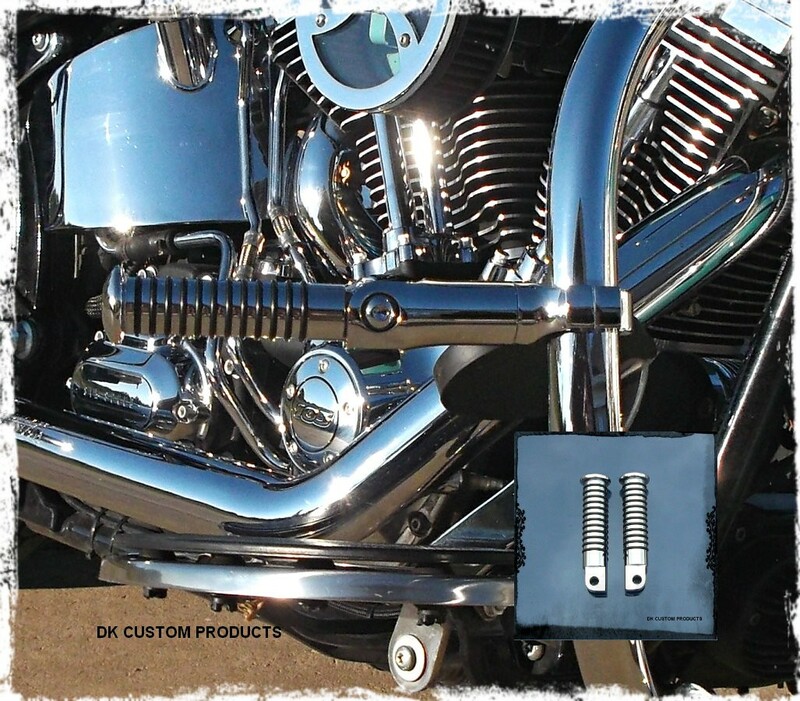 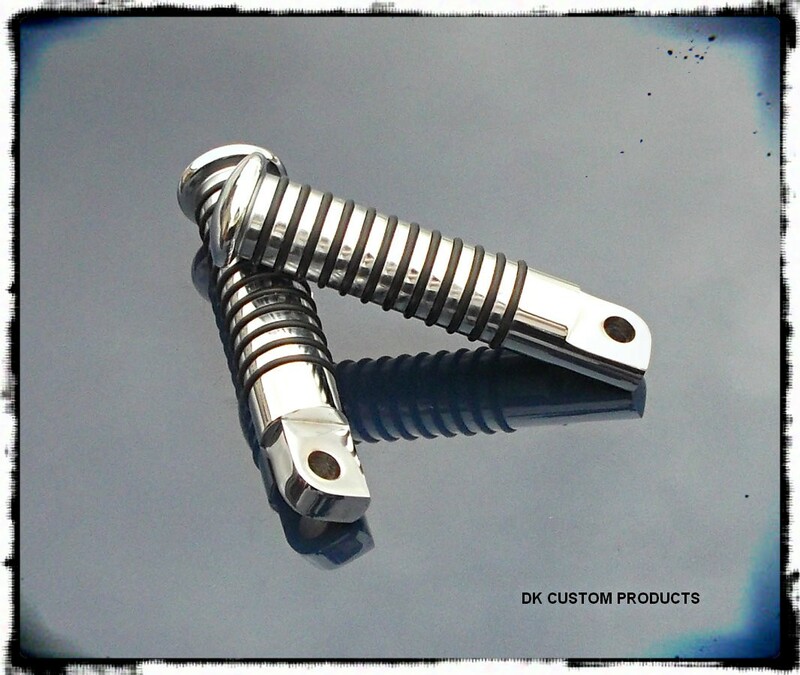 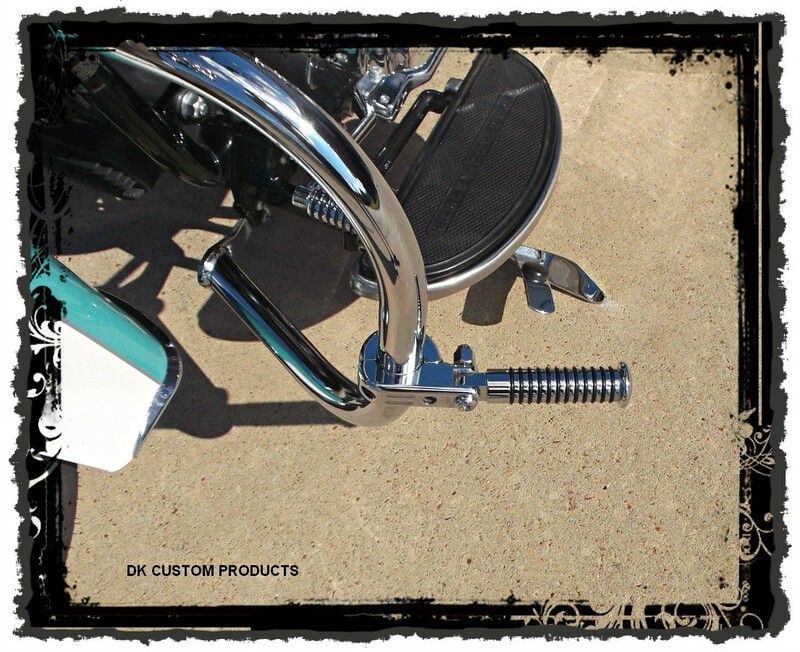 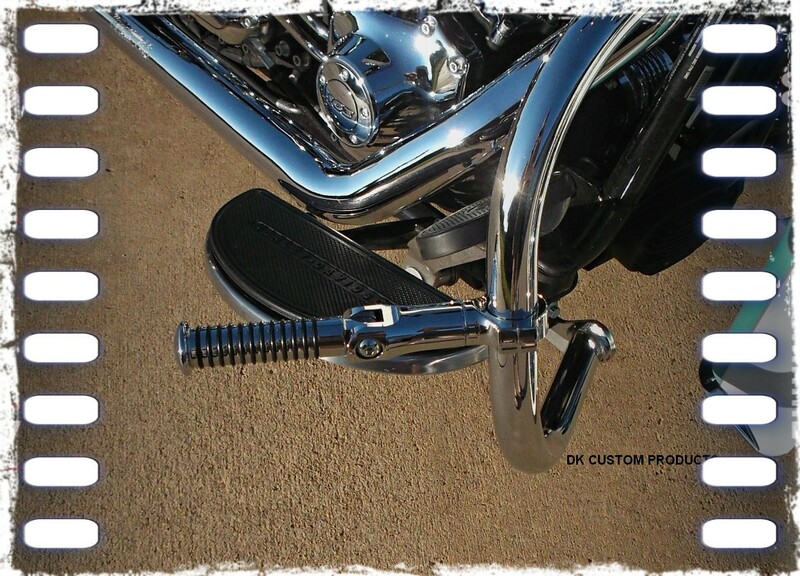 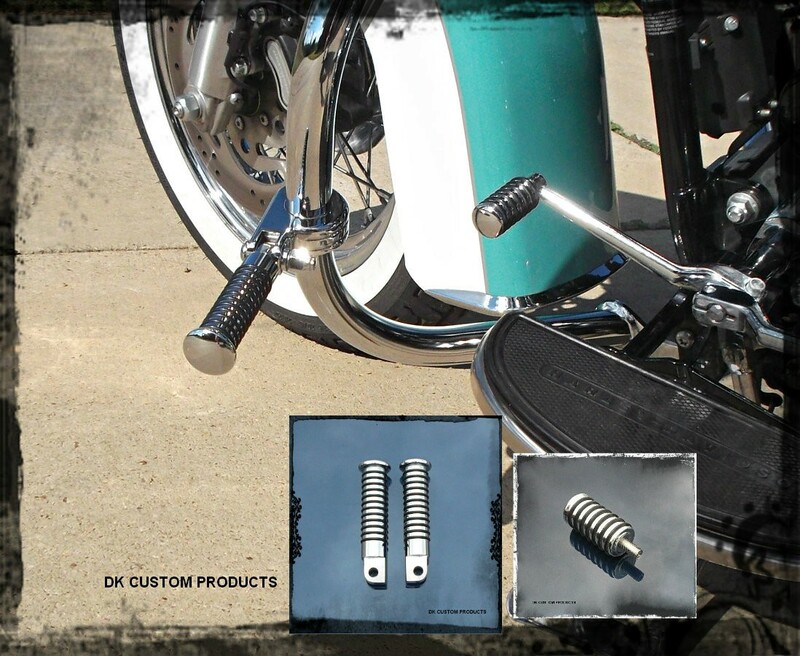 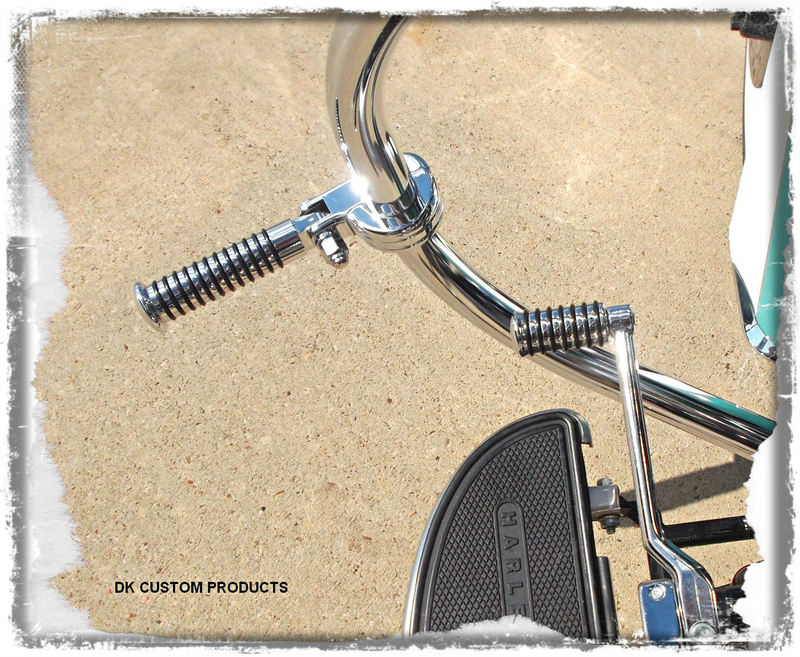 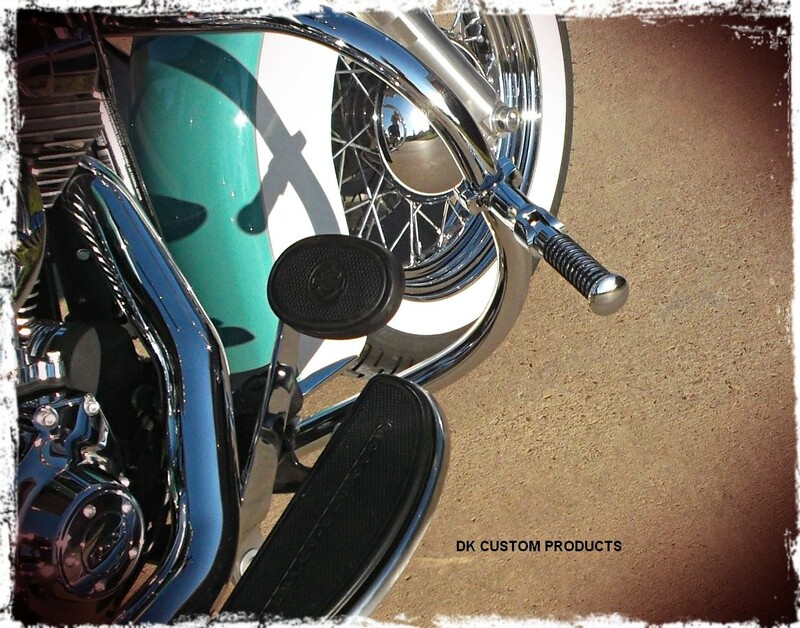 Heavy Duty, Quality Chrome Finish, Perfect for Matching Retro Shift Peg. 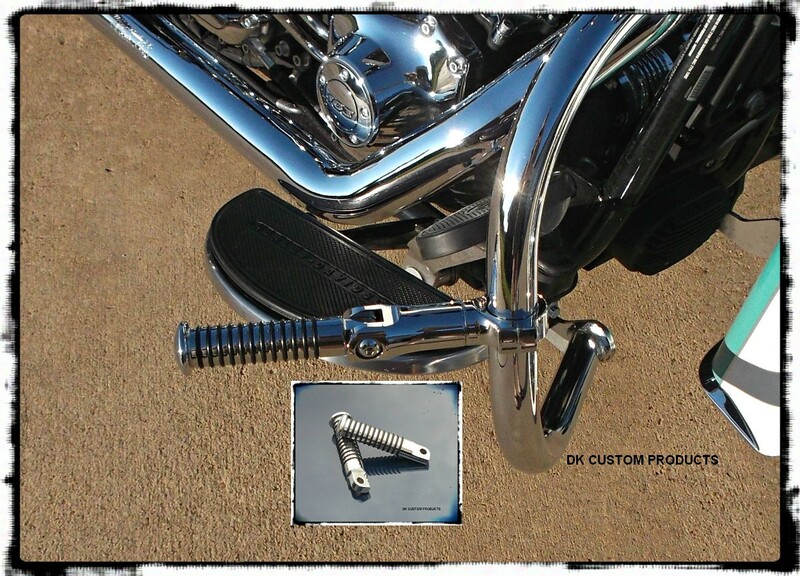 They work equally well as highway pegs & passenger pegs any bike! 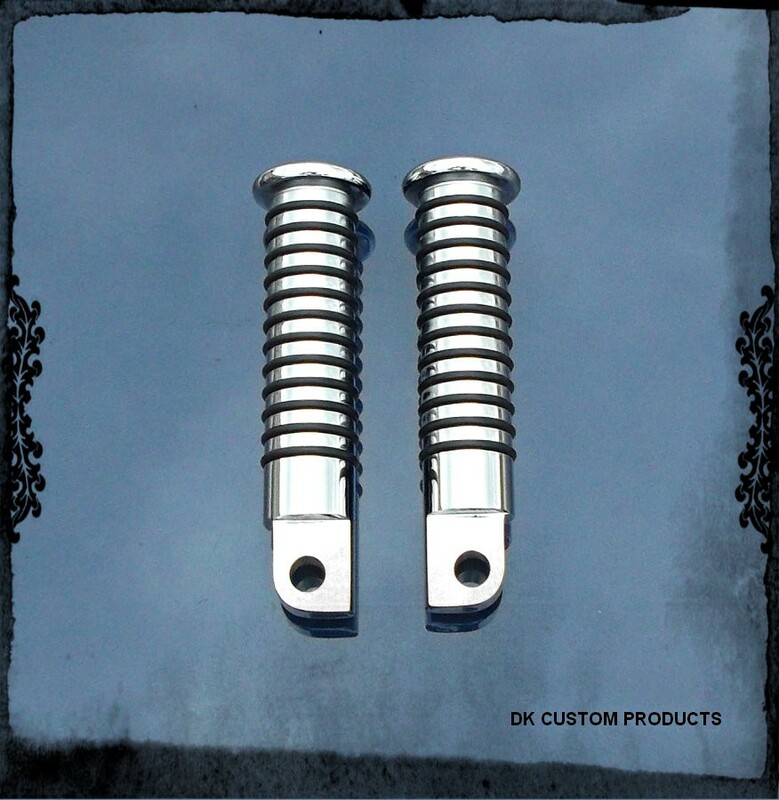 The space for the feet is 4", with an overall length (including the male clevis) of 5".